The Lake Victoria tragedy where a boat capsized leaving over 33 people confirmed dead with ‘tens’ unaccounted for dominated the early news agenda of the week with government in the spotlight over weak Maritime laws. 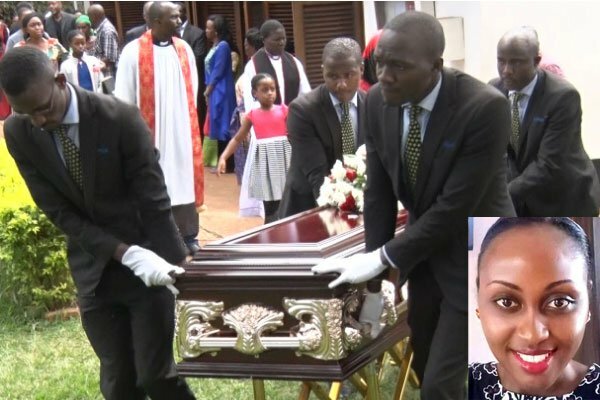 A number of places where boat victims were laid to rest engulfed in grief as mourners gathered to pay their tribute to those who drowned in Lake Victoria boat at the weekend. These also directed their rage at the government. They accused it (government) of being in slumber as disasters continue to hit the country every day. At different burial places, mourner after mourner condemned government for what they described as a failure to enforce maritime laws, leading to the death of many people. Following the five days of unsuccessful hard work, it was a sigh of relief for the joint team of UPDF and Police marines and Ministry of works when on a sixth day they were able to retrieve MV Templar from the water. On Friday they accomplished the operation had on Monday turned into one for recovering dead bodies suspected to be trapped beneath water and retrieving of the boat’s wreckage. 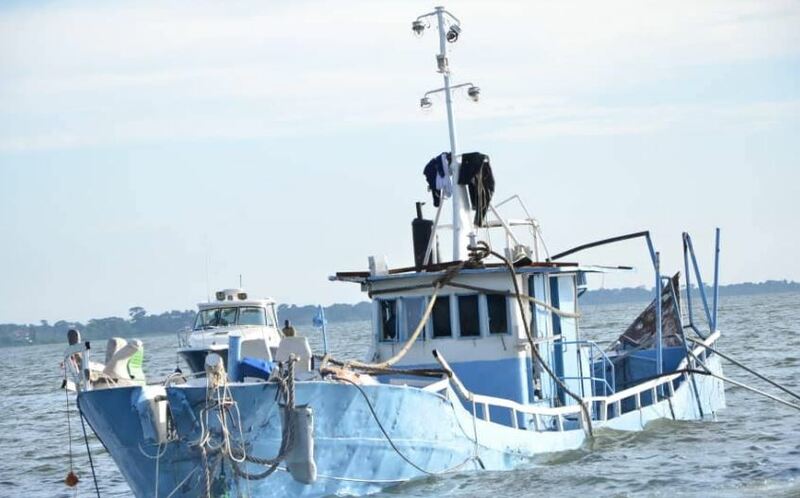 Director police operations Asuman Mugyenyi said the wobbly vessel was in poor condition and had been docked for some time before people started piling into it. The owners of the boat did not have a license to operate and overloaded the boat well past the point of being safe. Making things worse, rough weather had turned the water in Africa’s largest lake treacherous. 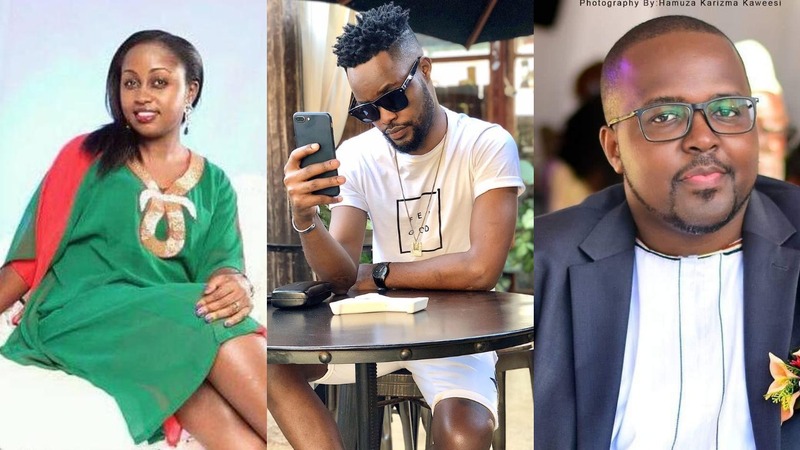 The revellers aboard, including a Ugandan recording artist Iryn Namubiru and Prince Charles Wasajja, were apparently unaware of the danger until it was too late. 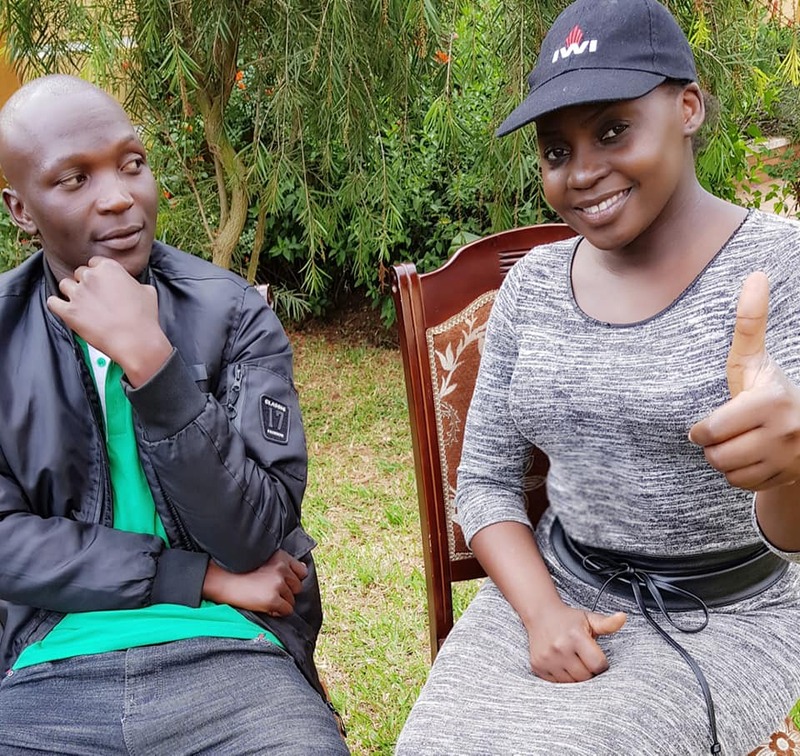 Namubiru through her Facebook official page recently revealed how stuck she was on the sinking boat before she was rescued by Brian Masole a student at Kampala International University (KIU) who saved her. She said Masole who was on another small boat saw MV Templer capsizing; he quickly took his friends ashore and came to rescue mission. Others survivors said the trouble began about midway through the cruise, not far from shore. About 7 p.m., the boat overturned and sank, spilling about 90 people into the lake — although some estimates have as many as 120 crammed into the vessel. Inebriated partygoers suddenly found themselves flailing in the water, facing a life-or-death scenario. Many were not wearing life jackets, Police said, and their panic was probably increased by their state of intoxication. Witnesses said they heard people screaming for help, treading water or trying to swim to shore. “They were shouting, ‘Help us! Help us!’ and the boat was sinking very quickly,” Sam Tukei, one of several men who used fishermen canoes to try to rescue people, told NBS TV on Monday during a popular Live at 9 bulleting. Government rescue teams arrived later, sending divers into Lake Victoria to recover at least 33 bodies over the next days. On Monday, the third day of the recovery mission, police and government teams launched an operation to pull the wreckage of the boat out of the lake to determine whether more bodies were beneath it. Dozens of family members and friends spent a chunk of the weekdays gathered along the shoreline, peering through a wire fence, emitting occasional screams or cries at the sight of a loved one’s body being pulled from the water. Others pored over sweaters, wallets, keys and shoes, hoping to identify the dead. Boat accidents are increasingly common in East Africa’s large lakes, including Lake Victoria, which is surrounded by Uganda, Tanzania and Kenya. Saturday’s tragedy was the second large-scale sinking on Lake Victoria in two months. In September, nearly 150 people died after a ferry carrying hundreds of people capsized on the Tanzanian side of the lake. The ferry’s capacity was 100 people, but 400 had climbed aboard, many of them carrying goods for nearby markets. 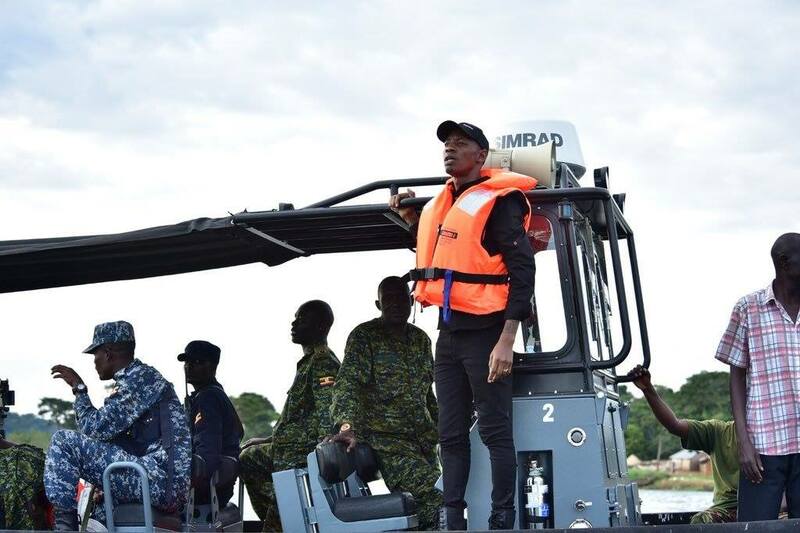 “Obviously, the operators of this boat will be charged with criminal negligence and manslaughter, if they have not already been punished for their mistake by dying in the accident,” Museveni said in his statement. 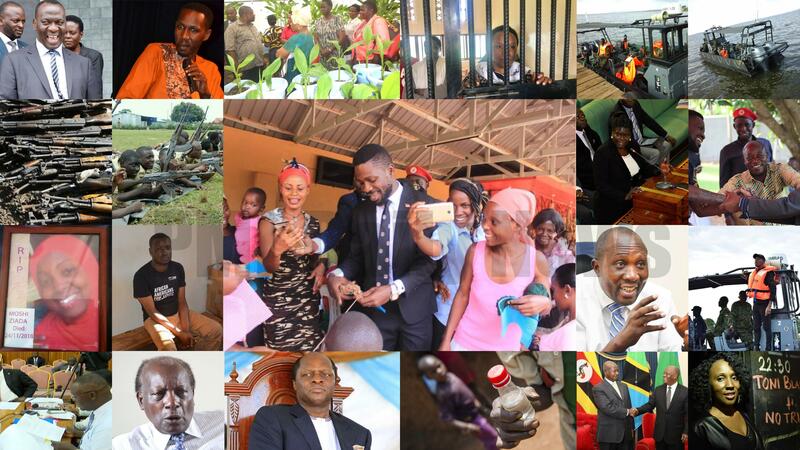 Kampala Philanthropist Brian Kirumira, also known as Brian White was seen commanding the operation to retrieve the wreckage of the K-Palm boat after it capsized and sunk in Lake Victoria on Saturday killing 33 people. However, his questions have left many asking how he manages to boss members of the armed forces. He would on several occasions give orders to whoever he realized was doing nothing during the operation. However, as the country mourned the victims, the management of Mutima Beach Resort in Mukono on Thursday threatened to drag government to court for damaging property while using their facility including toilets. The beach authorities accused the joint team of the Uganda Police, the UPDF and Ministry of Works who has since Saturday been stationed at the latter’s facility as the operation centre to retrieve bodies of stalling their business. AIGP Mugyenyi said however that his team would not be intimidated to back off from their mission of retrieving the wreckage and bodies from the lake. 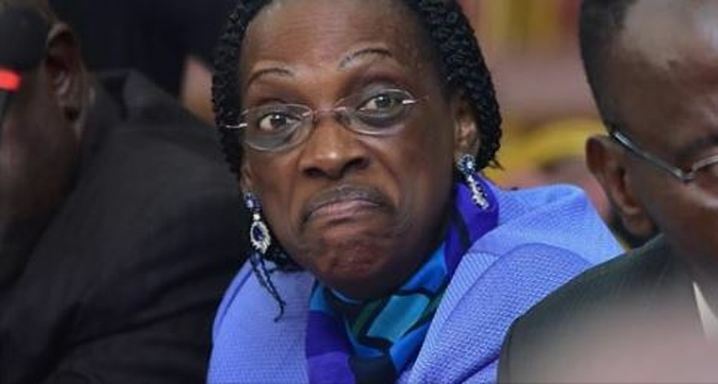 In the same week, the arrest warrant that the Committee of Commissions, Statutory Authorities and State Enterprises (COSASE) had threatened to slap on Justin Bagyenda, former Executive Director Banking Supervision, and Bank of Uganda came to the fore. In other interesting development this week, Leader of opposition, Betty Aol named her shadow cabinet, a move that puts an end to questions on how she is running her office following her appointment by Forum for Democratic Change (FDC) president Patrick Amuriat in August 2018. She announced the changes during the plenary session chaired by Deputy Speaker Jacob Oulanyah on Thursday afternoon, saying the changes take immediate effect. The new shadow cabinet comes months after several ministers abandoned their seats on the front bench when Aol took office as the new LOP. 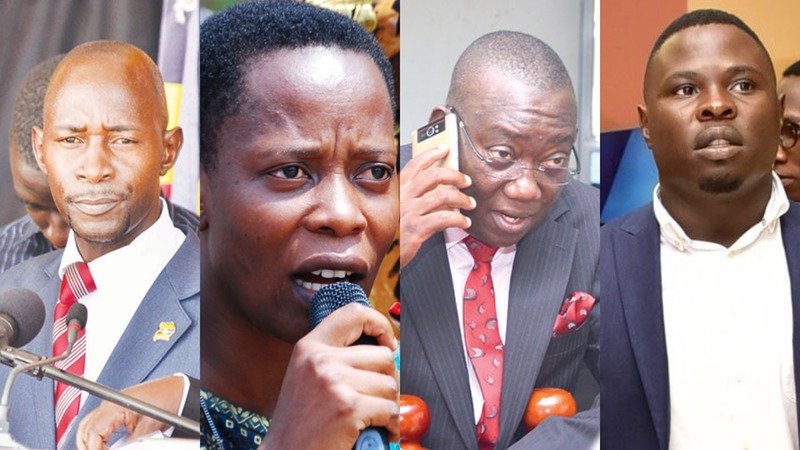 She replaced Winnie Kiiza, the Kasese Woman Member of parliament who was dropped by the Forum for Democratic Change-FDC party President, and Patrick Amuriat Oboi on August 3rd, 2018. Before handing over office, Kiiza accused some party members of using the party to advance their interests saying that changes are healthy and normal but should be in a transparent manner, signing out bitterly. Capping an eventful week, President Yoweri Museveni also the chairman of the East African Community (EAC) forced to call off a Heads of State summit that was scheduled for, Friday, November 30, in Arusha Tanzania due to lack of representation from Burundi. The regional leaders were already at the Arusha International Conference Centre (AICC) when a ‘bombshell’ came in that the meeting would not take place. Those present included President Yoweri Museveni, who is the current EAC Chair, Tanzania’s John Pombe Magufuli and President Uhuru Kenyatta of Kenya. Museveni on Saturday joined fellow World leaders to mourn the passing of former United States President George H.W. Bush. “On Uganda’s and my own behalf, I join the Americans and the rest of the world to mourn the passing of His Excellency George H. W. Bush,” Mr. Museveni twitted. Museveni added that Mr. Bush was a man of outstanding political credentials, guiding America and the world towards the end of the Cold War. Also, social media users are sharing a touching handwritten note Mr Bush penned to Bill Clinton, who defeated him after one term in 1992. 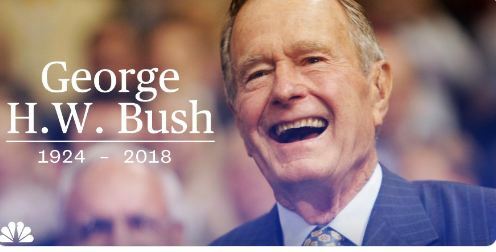 In the gracious message, dated Jan 20, 1993, Mr Bush wrote: “When I walked into this office just now I felt the same sense of wonder and respect that I felt four years ago. I know you will feel that, too. “There will be very tough times, made even more difficult by criticism you may not think is fair. I’m not a very good one to give advice, but just don’t let the critics discourage you or push you off course. The note received a lot of attention during and after the presidential debate between Hillary Clinton and Donald Trump in the lead-up to the 2016 election after Mr Trump refused to say he would accept the results if his opponent won. It’s now going viral again, with people describing it as a class act and the act of a “true statesman”.